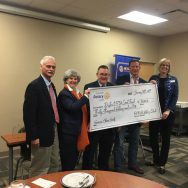 Thank you to the Rotary Club of Morehead City (NC), Rotary District 7730, for their generous contribution of $14,000 to The CART Fund. 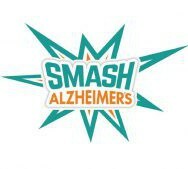 The donation is from the proceeds of their benefit concert, “Saving A Lifetime Of Memories,” featuring the award winning bluegrass group Balsam Range. 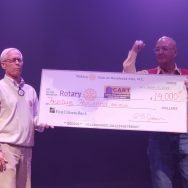 Rotary Club of Fort Mill (SC) Raises $30,000 for The CART Fund! 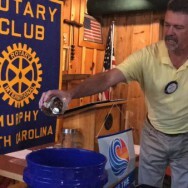 The Rotary Club of Murphy (NC-D7670) recently collected change from members and the community and scheduled a “Coin Dump” at one of their regular meetings. The result was more than $1,100 collected for The CART Fund. They challenge other Rotary clubs to do the same and post the results using #CARTFundCoinDump on social media.